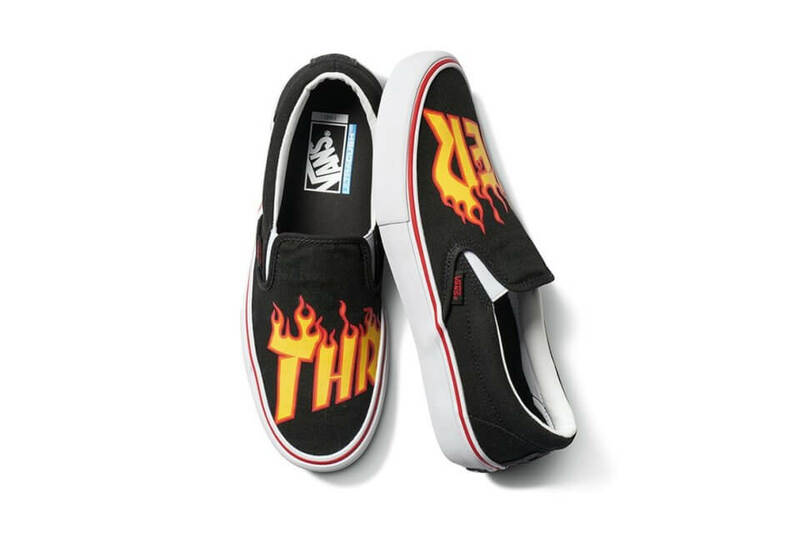 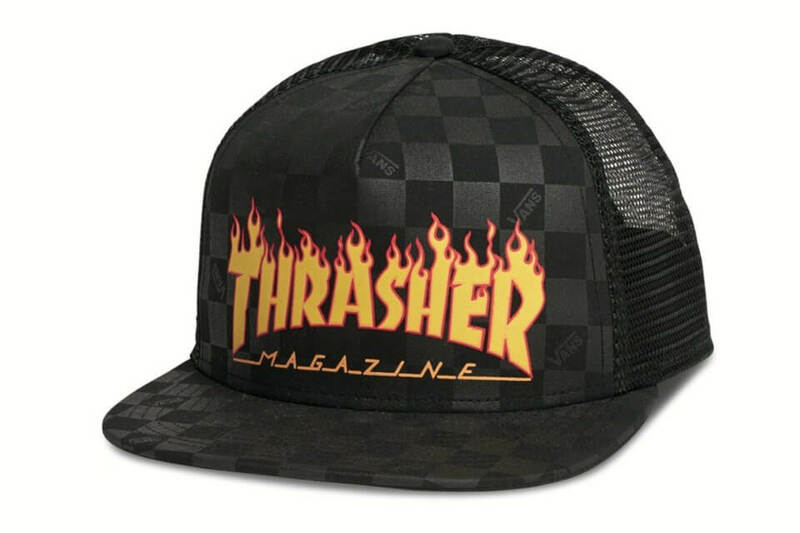 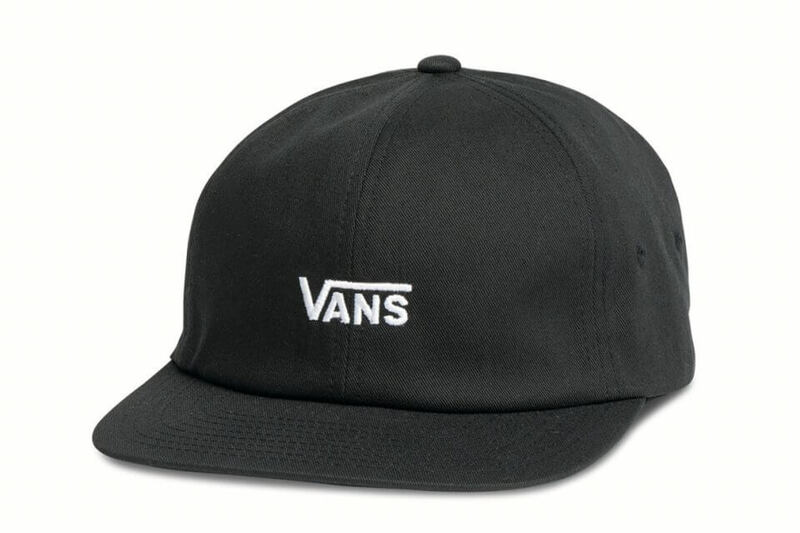 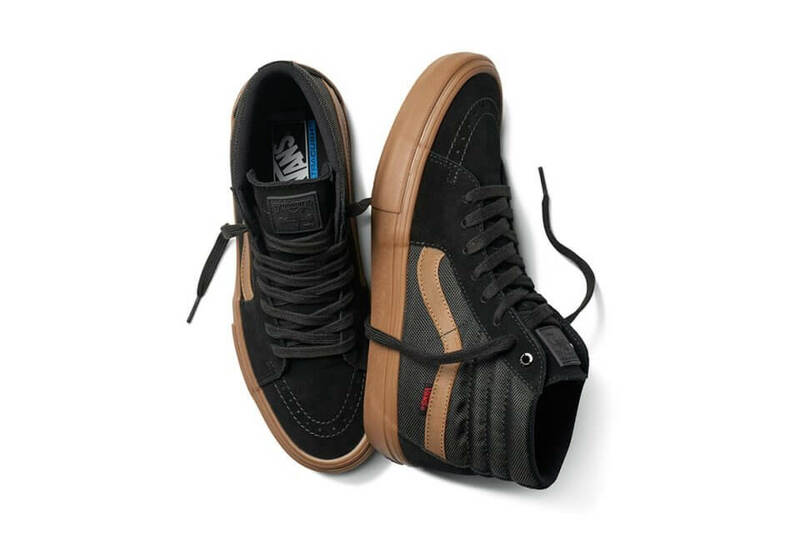 Iconic skateboard giants Thrasher Magazine and Vans have announced a capsule collection collaboration which will be arriving soon. 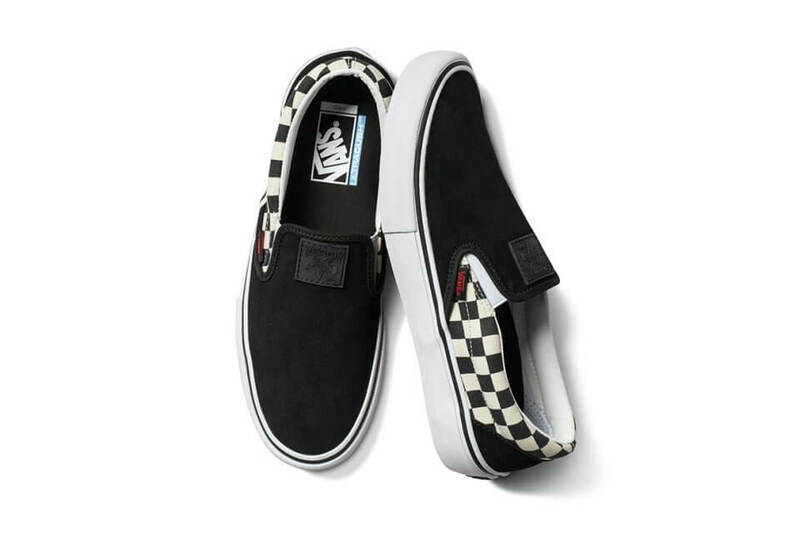 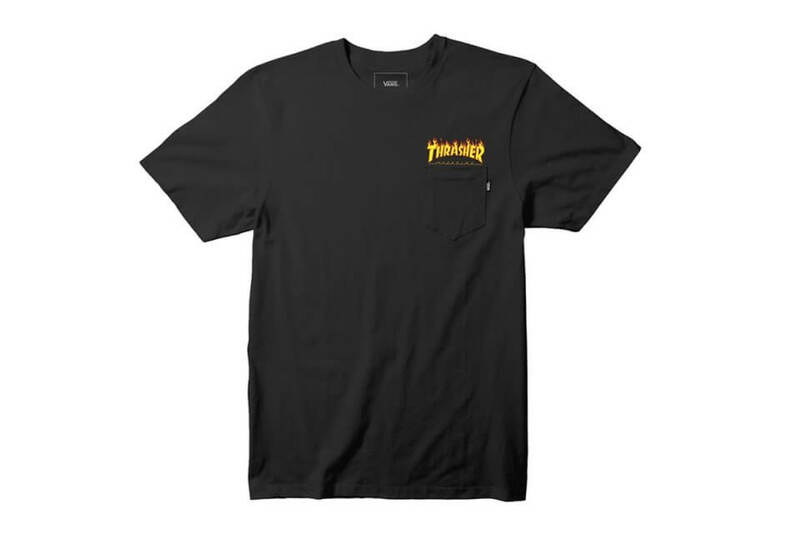 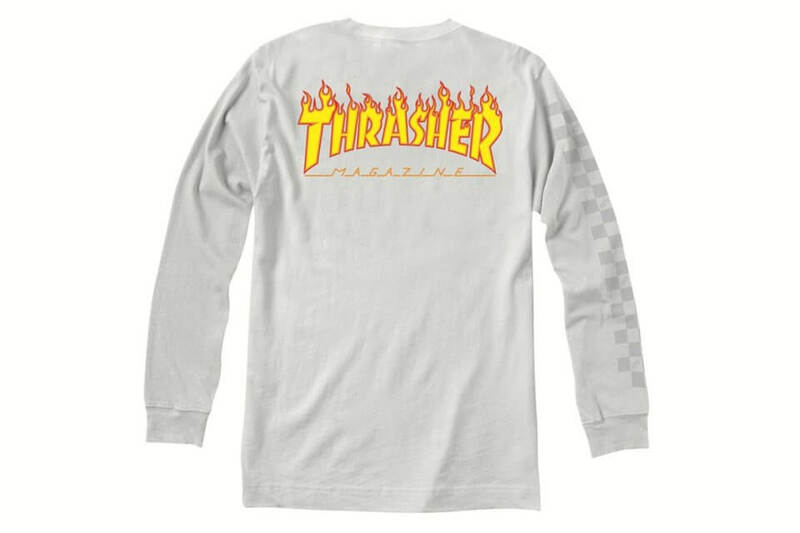 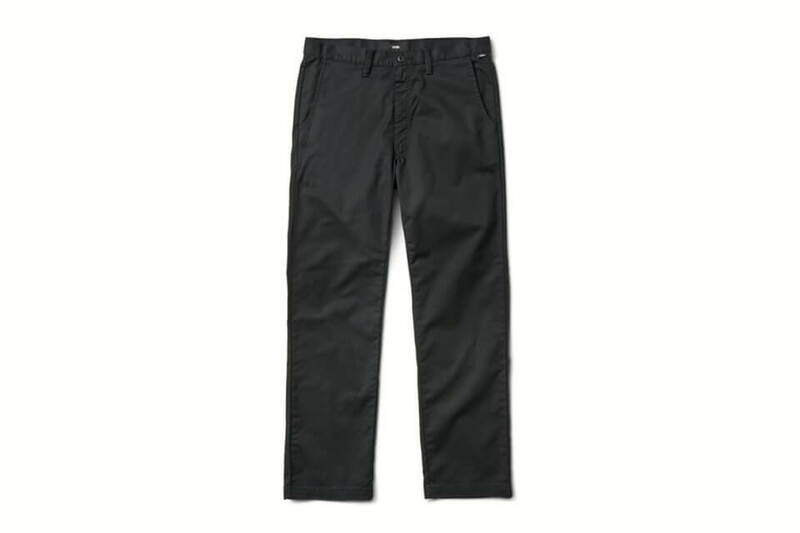 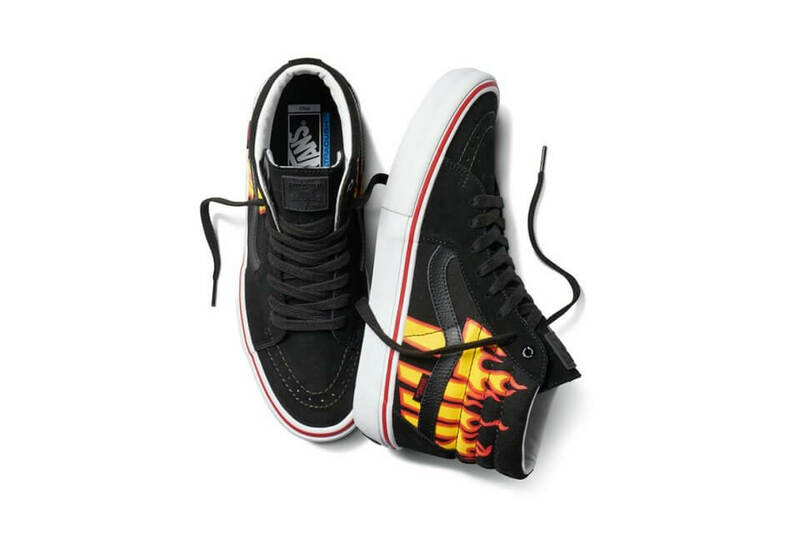 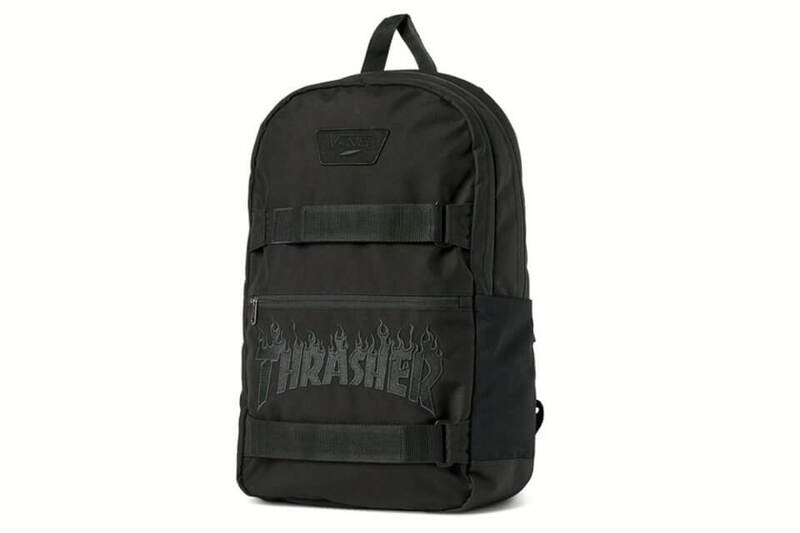 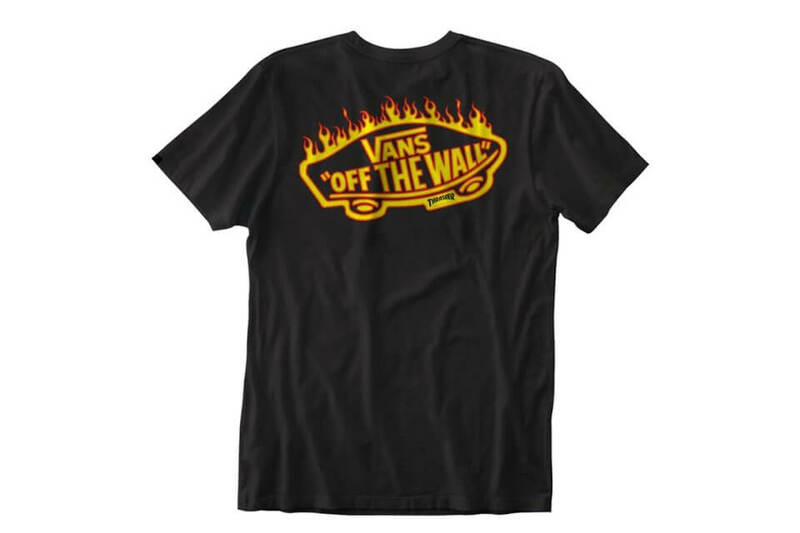 The collection features a range of apparel and footwear and boasts a mix of Thrasher’s famous flames and Vans’s classic checkerboard pattern. 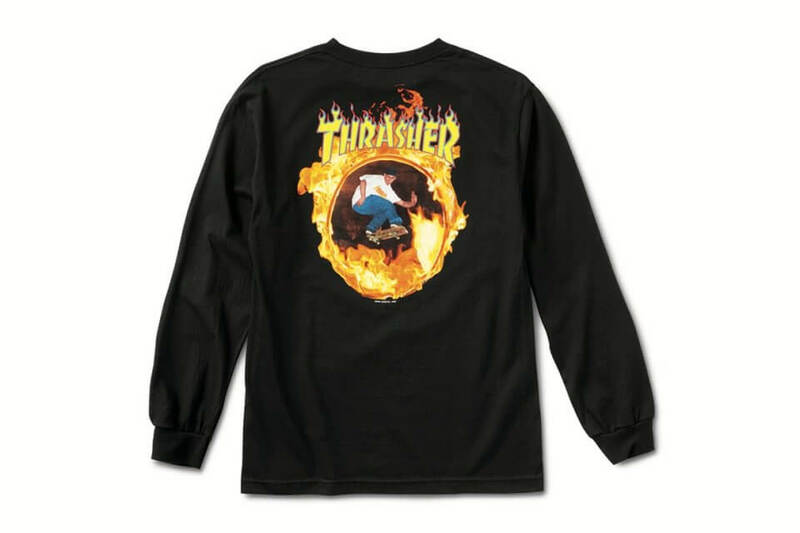 Notably, the collection pays tribute to legendary skater John Cardiel with one of the sweaters. 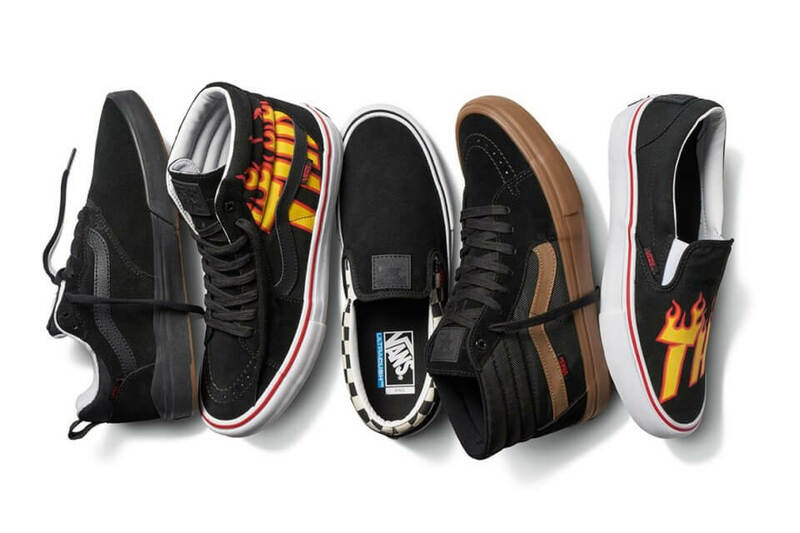 The much-hyped collection includes reimagined classic Vans footwear such as the Sk8-Hi Pros, Slip-On Pros as well as the recently added UltraRange Pro. 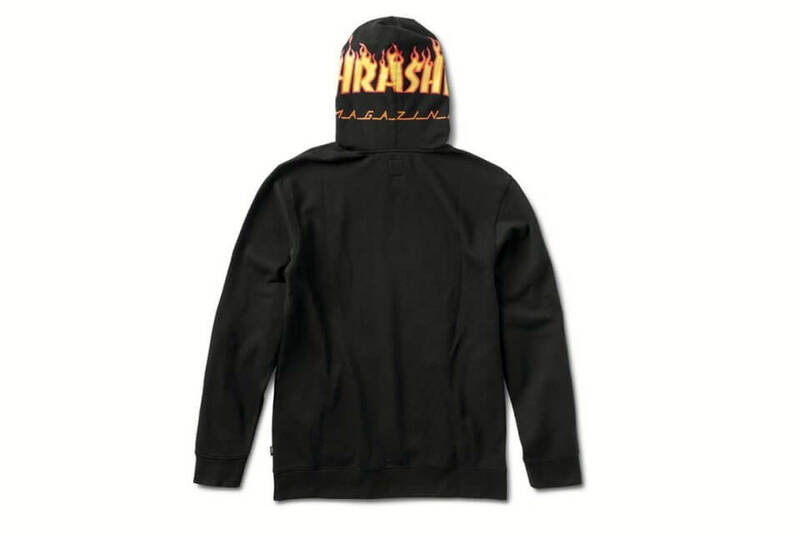 In terms of apparel, the collection doesn’t come short either. 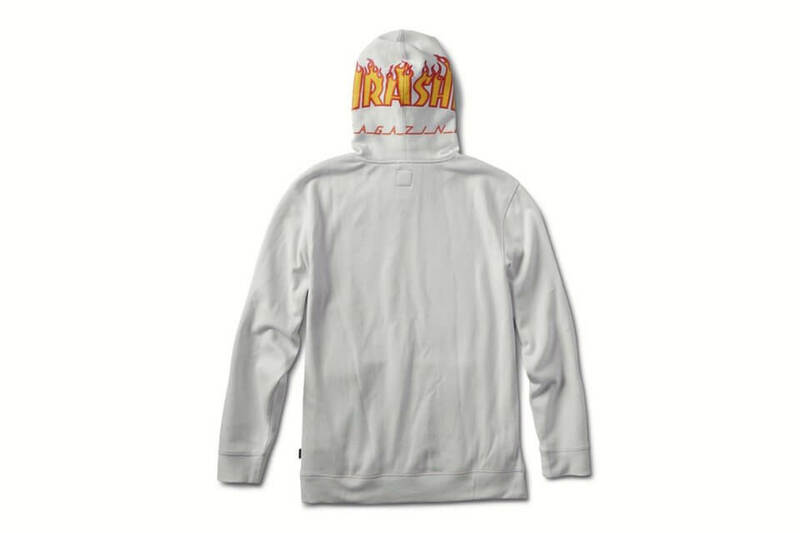 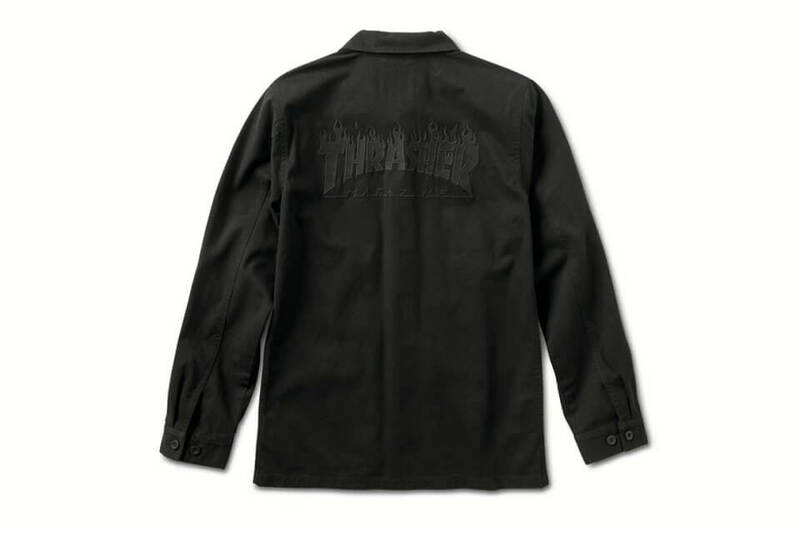 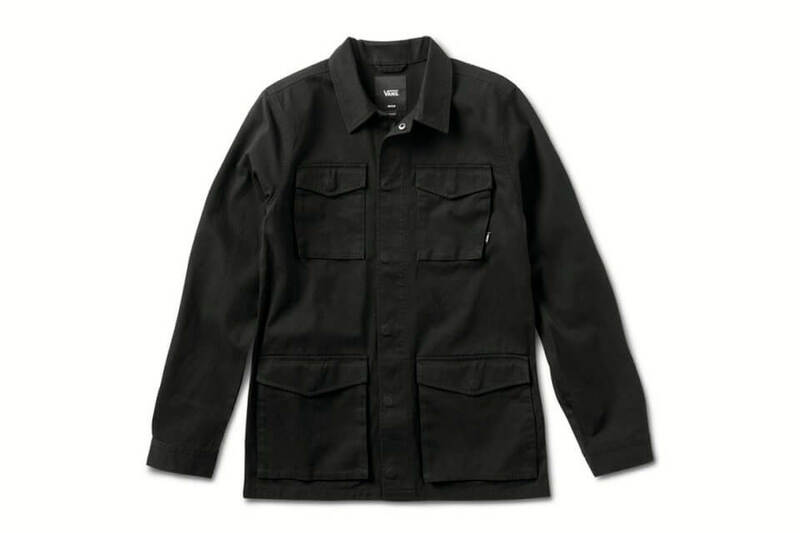 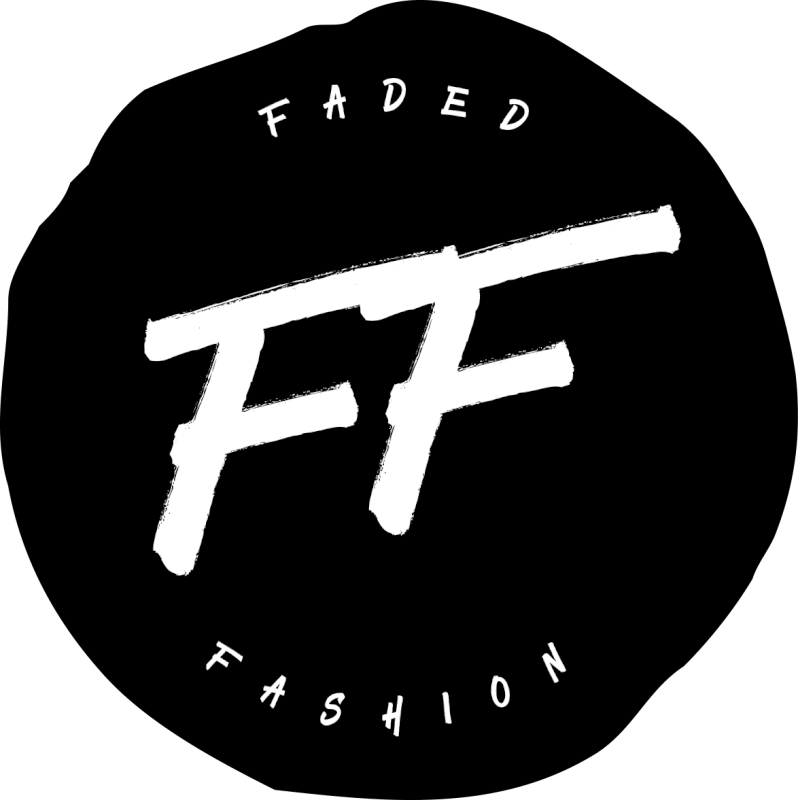 Fans will be able to get their hands on T-shirts, hoodies, sweaters, chinos, a military jacket as well as caps and a backpack. 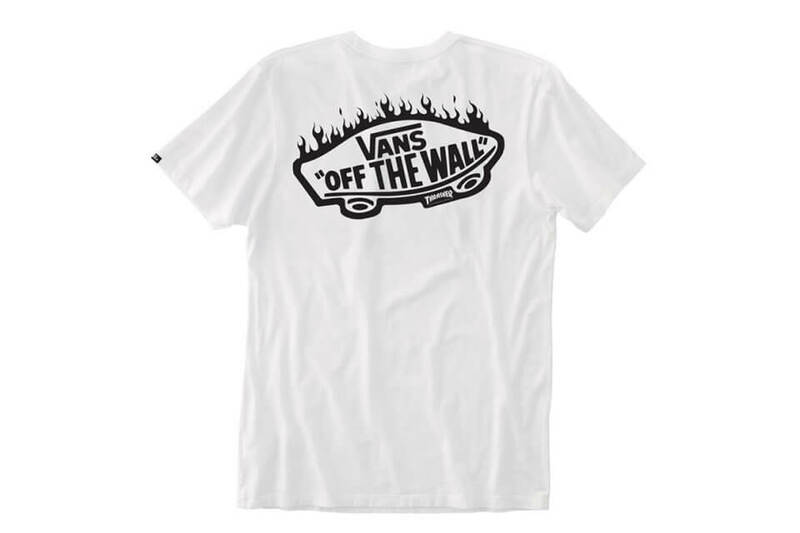 The collection will be releasing worldwide on July 29. on the Vans online store and is expected to sell out fast. 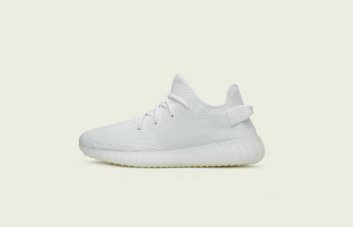 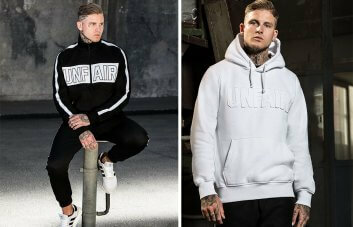 The prices are due to range between $39 to $99 for apparel, and between $99 to $169 for footwear.